One summer can change a life. At Camp Ketcha, this is especially true, as we pass on the benefits of time spent outside, connecting with nature, to generations of children. One summer of our programs can change a young life for the better, forever . . . we know this from experience. And we need your help to continue our efforts in making the summer-of-a-lifetime available to every child in need. That’s why we invite your support for our 2018 Scholarship Fund. Through our Scholarship Fund, we are able to open doors for children who would otherwise not be able to attend our School Vacation and Summer Camp programs. We work hard to ensure that Camp Ketcha is a place where children can forget about pressures at home and at school . . . and the gift of a scholarship is often crucial to that work. The Camp Ketcha tee-shirt is a great equalizer. When we put it on each day, we all look the same. On the surface, Ketcha is a place for laughter and carefree play; but our staff knows the burdens that many of children carry underneath those bright camp shirts. We like to say that our campers come from every walk in life. It’s important to understand just what that phrase really means, in order to see why our scholarship fund is so important. Children who are living with grandparents, while their own parents are incarcerated, battling mental illness, or have passed away. Kids who are worried about having enough to eat at home, and can barely afford to bring a lunch with them to camp. Young people who are dealing with the threat of homelessness, while they watch their single parent become worried and exhausted, and work several jobs. Our Ketcha staff may vary in background, but we are united in our sense of purpose. We see ourselves as not just the stewards of a very special 107 acres; we are the stewards of young lives. 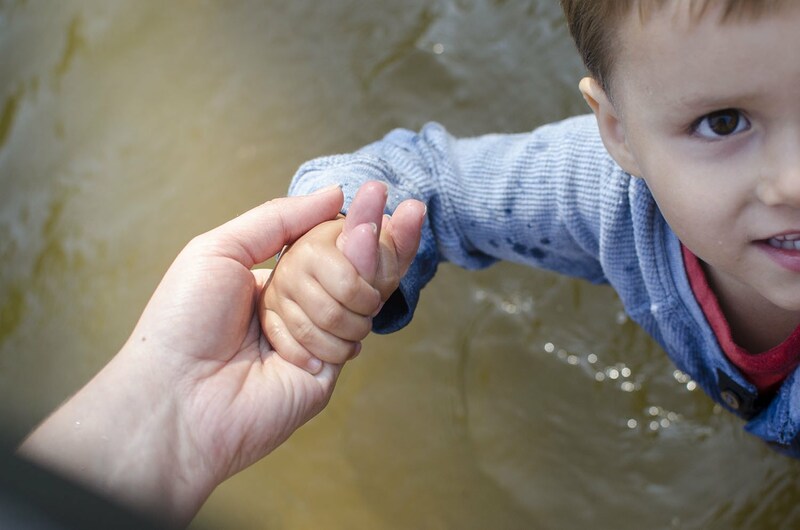 The ability that we have to give families hope, to provide so many children precious hours of normalcy, support, and just plain, good old fun: That’s what keeps us inspired. Our Scholarship Fund is applied to all of our programs, and ensuring affordability is a year-round effort for us. We accomplish this by hosting weddings and events on our lovely Ketcha campus; using volunteers to maintain and prepare the camp facility for our busy summers; and by selling donated bikes and outdoor equipment at the Portland Gear Hub. Our Scholarship Fund is essential to our full spectrum of programming. We regularly apply funds to our Vacation and Summer Camp programs; our Montessori Pre-School curriculum; and the Portland Gear Hub’s dynamic community offerings. While many of our families are able to afford Ketcha without a struggle, a significant number of our families really grapple with the expense of making camps and classes happen for their children. 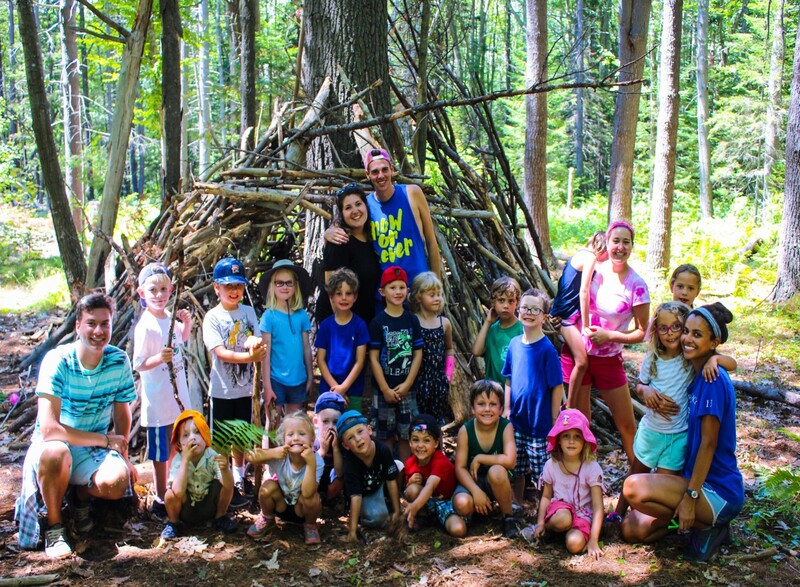 For every child, summer camp is a chance to experience a brief and powerful respite from ‘real life’. 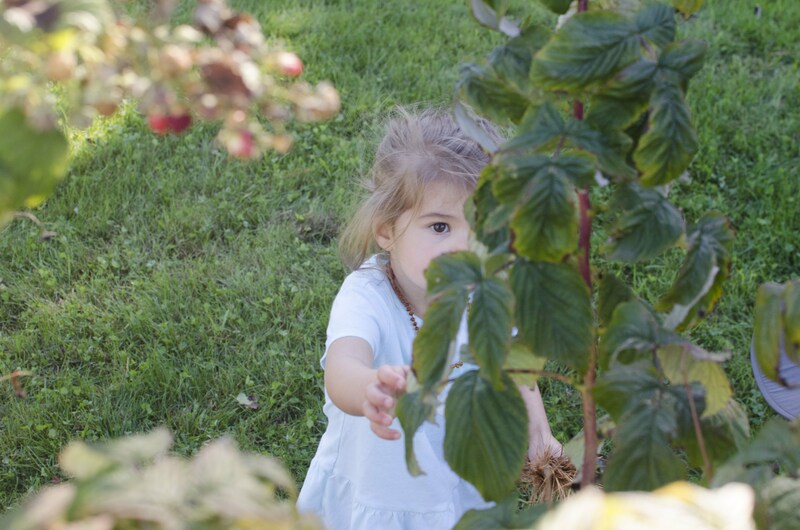 Our mission is to help children to discover that real life can always include moments to slow down and observe nature, cultivate curiosity, and rely on each other. 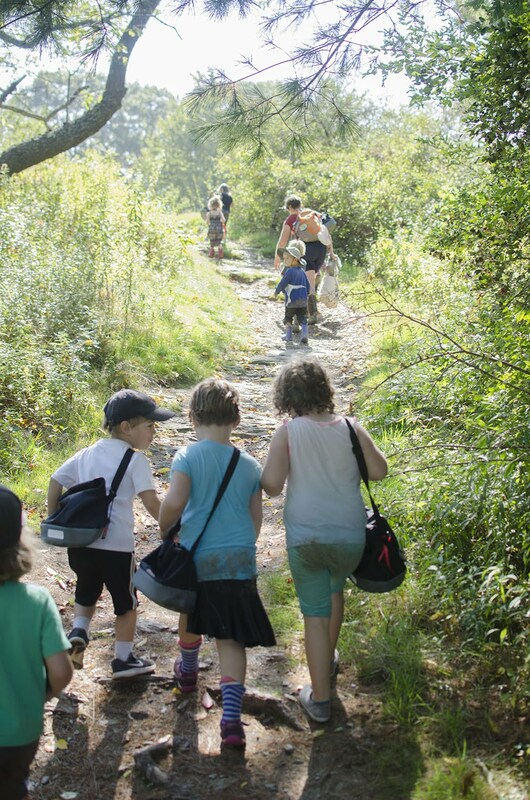 Our kids learn together, form lasting relationships, and attune their inner life to the rhythms of the forests and fields on our campus. The only label that we use at Ketcha is the word “friend”, and the only expectation we have is for children to find their joy, and follow their fascination. Please help us to keep changing lives, one program at a time . . . Give to our 2018 Scholarship Fund today. We are proud, and grateful, that through the help of your support, we have been able to make our programs accessible for so many families. Thank you!